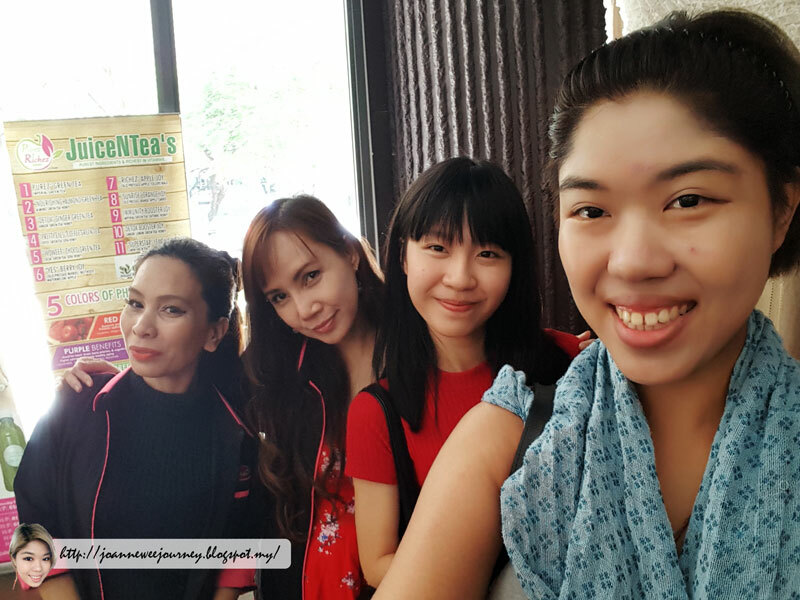 It's my first visit to Skin Care Specialist & Wellness Care Specialist at Le Apple Boutique Hotel, KLCC. 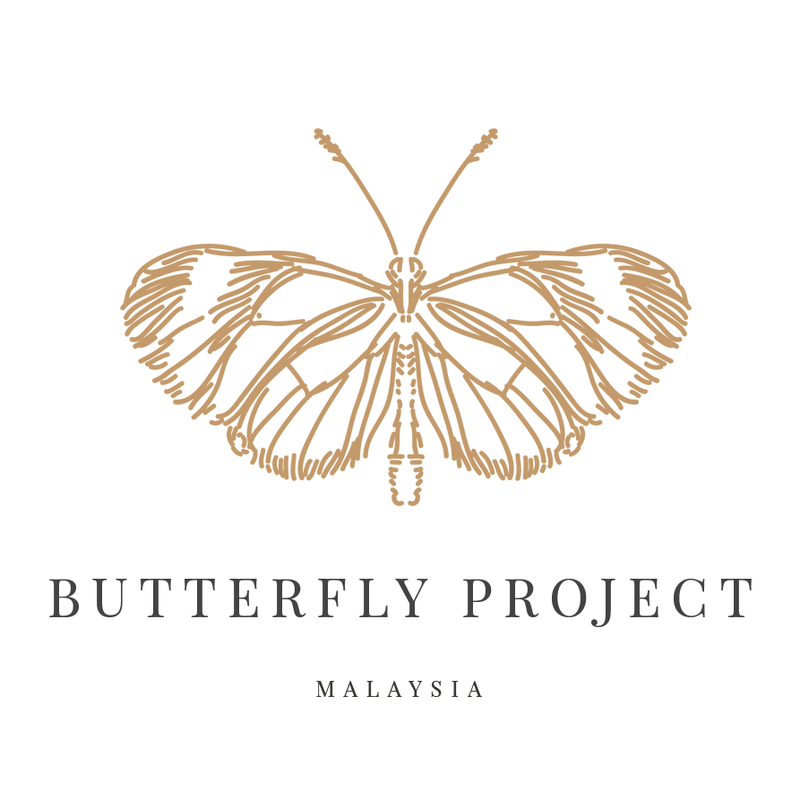 Their product is made from 100% natural ingredient, products with green tea and apple. They also guarantee that their treatment will show you the results! "The PUREST ingredient brings the FAIREST result!" If you are not sure which treatments is suitable to you, don't worry. The specialist there will introduce you the suitable treatment/ package for you. They do provide whitening/ firming/ anti-aging & spot/ pigmentation, and acne treatments. Recently, I did not have enough sleep and that had caused me with 2 huge pimples on my face, 1 on my forehead, and 1 on my cheek. After some brief checking, the specialist there introduces me The Intensive Treatment to heal my pimples. I trusted their professional suggestion on the treatment. 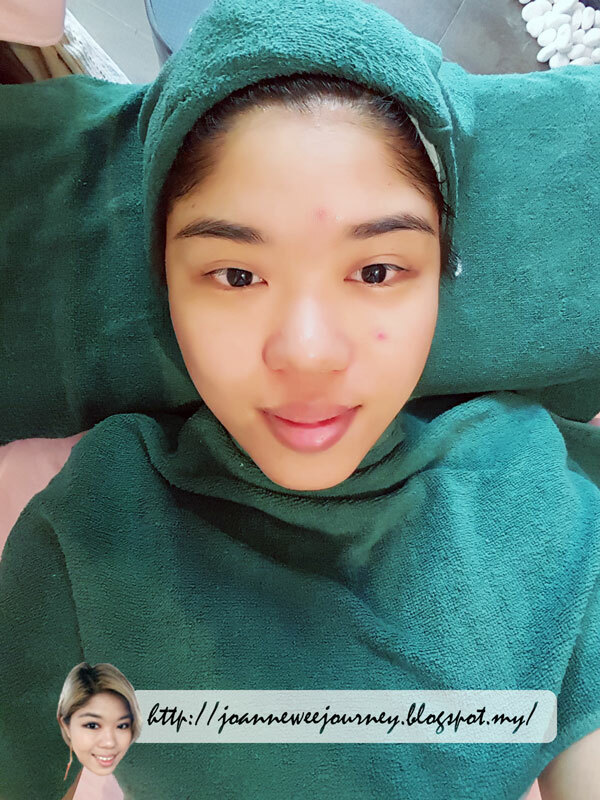 The whole treatment is so soothing and relaxing, I enjoyed it so much. 1 thing special to mention are their treatment room, it looks like a Japanese cottage room. They will change the decoration base from time to time based on seasonal time, you may look at the image below. "Love the ambience so much." keep you away from mobile phone"
"They apply a mask, after steaming and cleanse your face." 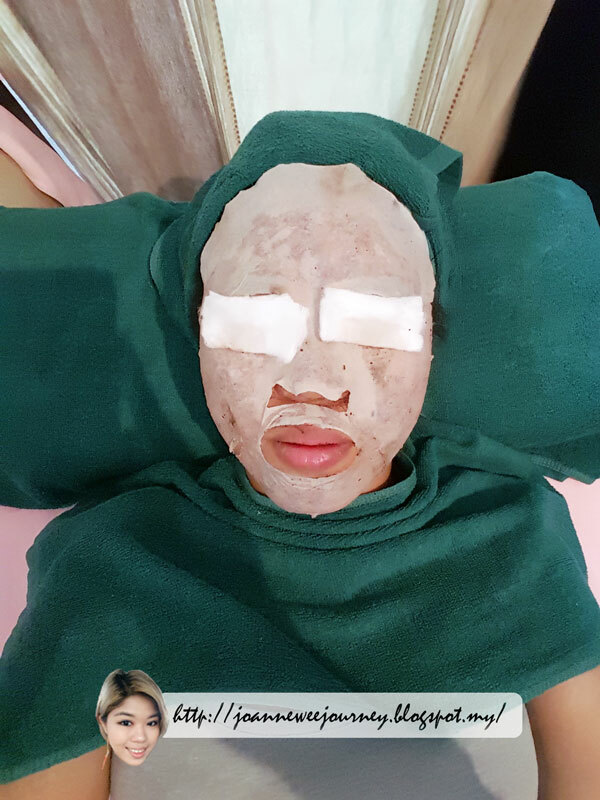 "After removing the mask, she applied a layer of BB cream with SPF for me"
I truly enjoy the pampering section." Their services not only about our external beauty, they do also provide the consulting services about our internal health. Sorganic is a natural soy powder, they so has almond and green tea drinks in a bottle/ in sachet. HI Bembem.Aida here your consultant for la herballe.Yes it's a very nice n cozy place for you to pamper yourself with treatment.contact me at 0142602686 to book a slot and experience a natural facial with organic product and you will b happy with the first session result. How much per treatment nI ? Klcc kot mesti mahal 😢 nak cantik need a lot of money.. I suka yang dia letak masker on thee face bestnya ! 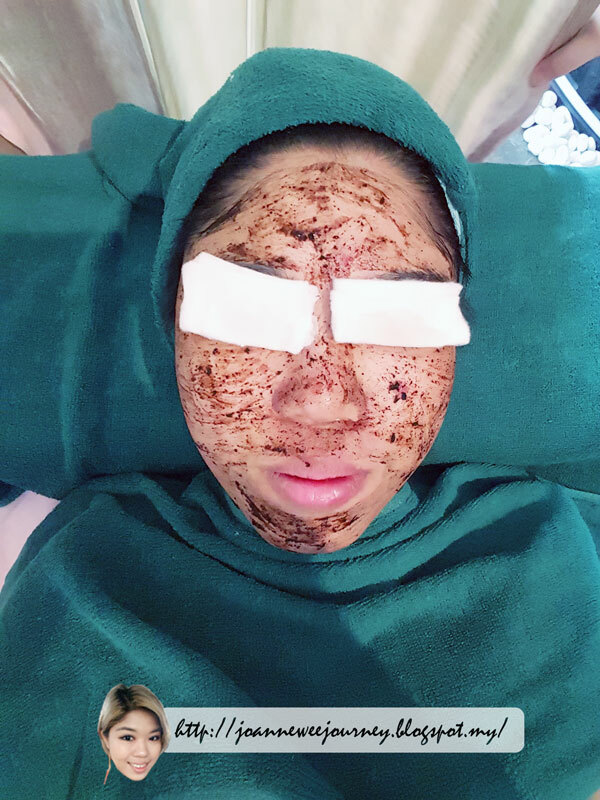 3.Intensive mask facial yg sangat disyorkan untuk kulit basa lah seperti jeragat yg tebal dan jerawat teruk, bagus untuk wrinkle dan anti penuaan.insyaallah harga treatment tidak mahal.anda juga boleh sign pakej dengan promo session yg lebih banyak dan jauh lebih murah bebanding dg Satu treatment dimana jika Anda m bayar harga penuh Anda Akan dapat trial set yg bnilai RM 198. Such a great experience. You look very refresh and glowy after the session. Hi Pusan. 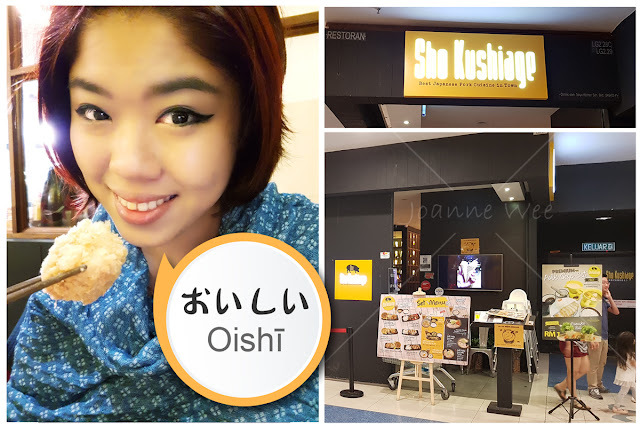 Our facial treatment we offered are below RM 200. Please contact me Aida Ixara at 0142602686.we do have promo for first trial buy FBwash n redeem RM50 for facial treatment with adding RM88 you may go for our whitening facial treatment.Contact me for slot.you will be happy with the first result on first session. Pampering Treat it seems to be! 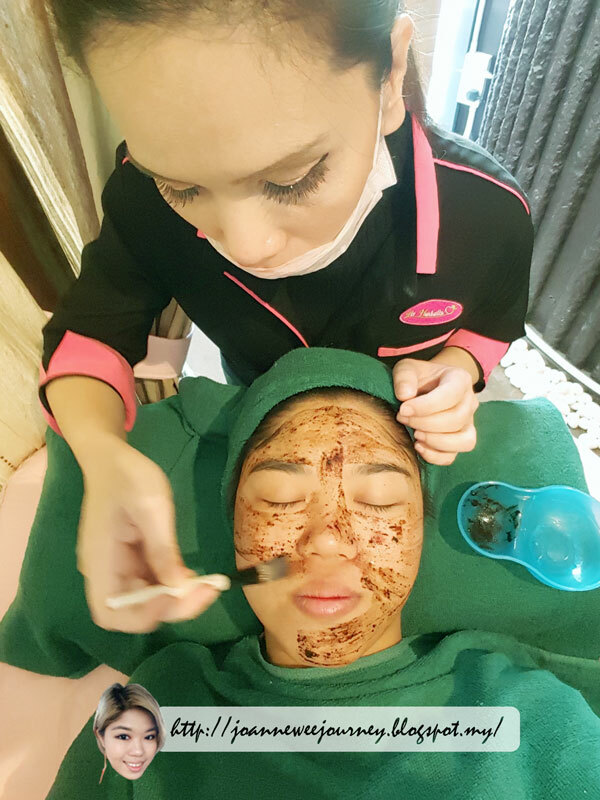 Your skin looks refreshed after the treatment. Today every man and women wants beautiful skin. I would like to say that you should eat a healthy diet for your body. We are also providing better treatment for beautiful skin and skin problem with latest laser treatment technology.